Traveling to accept an honorary degree, Professor Isak Borg—masterfully played by veteran director Victor Sjöström—is forced to face his past, come to terms with his faults, and make peace with the inevitability of his approaching death. Through flashbacks and fantasies, dreams and nightmares, Wild Strawberries dramatizes one man’s remarkable voyage of self-discovery. 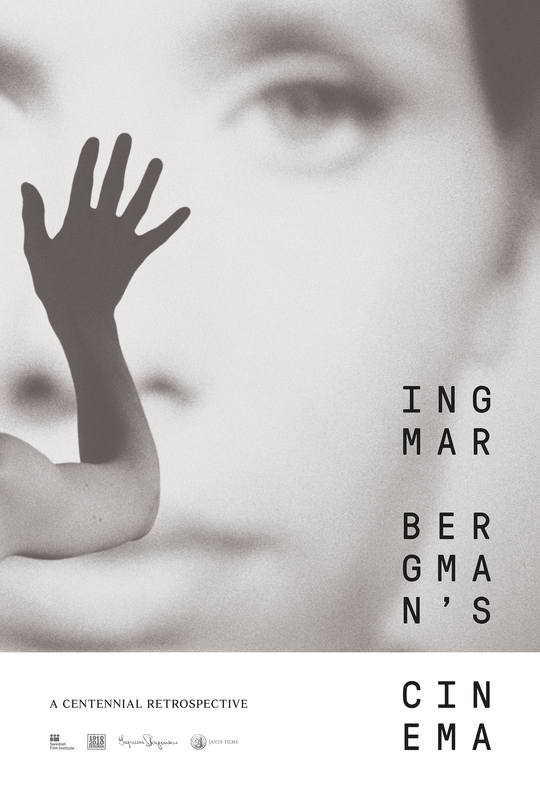 This richly humane masterpiece, full of iconic imagery, is a treasure from the golden age of art-house cinema and one of the films that catapulted Ingmar Bergman to international acclaim.